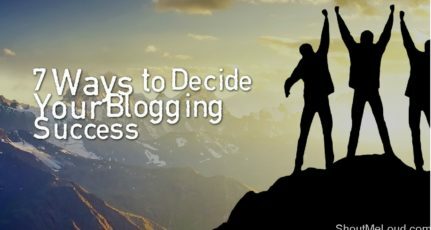 There are many ways, we as a blogger judge a site. 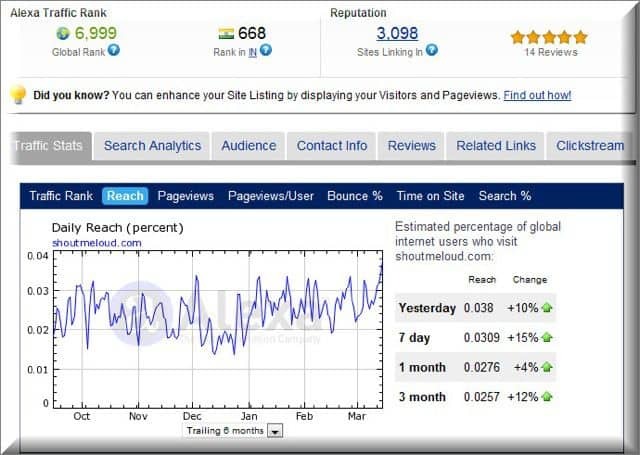 Page rank, Alexa traffic rank, MozRank are some of the popular way. Alexa.com is a subsidiary of Amazon.com. It is a ranking system based on the level of traffic a website receives from people with the Alexa toolbar installed. Site which are having good traffic and with regularly updated content will always have good Alexa rank. Though, it also depends upon many factors like niche, and some other factors, which I’m going to talk about here in this post. These tips, which I mentioned below are something which worked for me to increase the Alexa rank of my site and might work for you too. By the end, I would love to get one tip which worked for you. Alexa.com was founded in 1996 and initially, it was just limited to data gathered by Alexa toolbar, but with time Alexa traffic estimation have improved and they have added many features like you can claim your site on Alexa and update more details and info about your site. Having an Alexa widget on your blog/website will help you to increase Alexa ranking. It will show the current Alexa ranking status of your blog/website . All you have to do is register your blog/website to alexa.com and paste the code in the source code of your blog. Some time back, Alexa added review feature for sites, where you and your readers can give their feedback and rate a site. I’m not sure how it impacts over all Alexa traffic rank, but still good number of positive reviews add into trust factor of your site. You can see an example by clicking the review tab on SML Alexa stats. 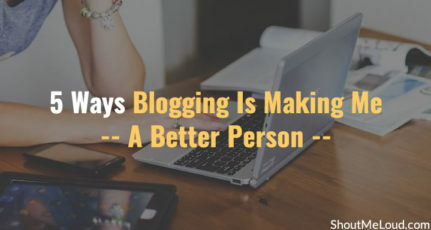 You can encourage your readers to write a review for your site or best way is to send out an Email newsletter to your loyal subscriber and let them know about a place, where they can add testimonial or review of your site. 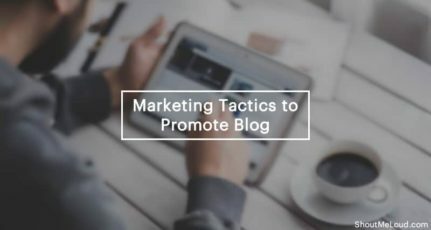 Some other methods which you can use buy traffic, which helps in boosting your traffic or may be an active social media promotion like Reddit. Flipboard can send huge traffic in a short span of time. There are many web services which claim to boost Alexa stats, but I recommend to stay away from them and keep your ranking genuine and legit. After all, a good & genuine alexa rank will work as ego boost for you and for your site. I am regular follower of this Blog and always, when need any help, come and search for it. Since I started my Blog-Ease Bedding, have seen that Alexa is changed, means it was free to use for registering your site, but not anymore. I don’t care about this Alexa Rank, because I have seen that despite of writing new articles with a Good Content, even many articles on Google’s first Page, still my site’s rank is going down. 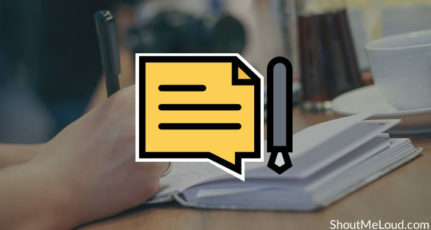 After reading Reviews from others’ here on this article, I am satisfied about my site’s rank, whatever it is and will keep on writing the same way without worrying about Alexa Rank. 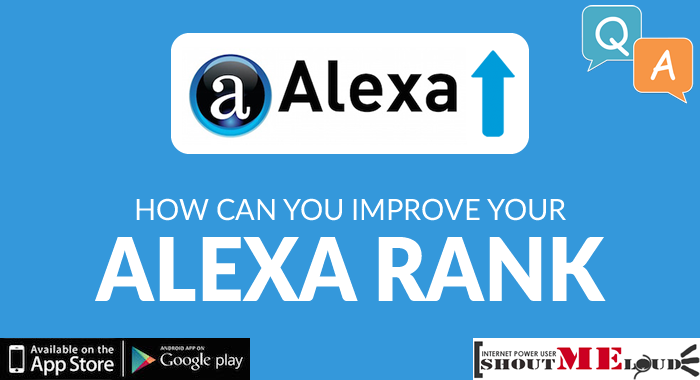 Does Alexa rank improve my organic rank in google? for example, if my alexa rank has come down to below 1 lakh, do my website get high rank in google search results? Very useful and correct article specially for digital marketing guy. Many digital marketing don’t now how to focus to increase Alexa ranking and page authority of the website. We are also not so good and by the help of this article we will work again positively and i am sure we will get success to imrove our website rank soon. I’m wondering how long it takes for Alexa to rank websites because I am presently getting decent traffic to my websites via ppc and Facebook but my website is still not ranked. This has made it difficulty for me to get accepted into most affiliate programs because these programs seem to use data from alexa to determine if you can send them enough traffic. I have seen many people are so fond of Alexa rank, I mean personally I really don’t think that alexa makes any huge difference. You are right about Alexa ranking. It really doesn’t matter any more. I have been following your great tips and tricks on web marketing to gain success for my website.Congratulations for the huge success of ‘shoutmeloud.com’ I have also purchased your book and I found it really useful and effective to understand the analytics of internet marketing.Keep working hard and inspiring others to get success in the field of blogging.Even I also inspired from your interview on you tube which clearly shows the scope of Blogging industry in India.I have started writing blogs after your great analytics skills and way of explaining the basics of blogging. Thanx a lot sir for your precious contribution in making a blogging as a career for everyone. Alexa widgets have been retired – October 2016 is that true? Your strategy is working for my site. After reading your post, I had started applies your cool tricks. I had updated my blog regularly with quality content and also register in Alexa. Once again Thanks for your helpful Information.